Archmania helps customers to easily visualize and materialize their dreams in design of their residence homes. 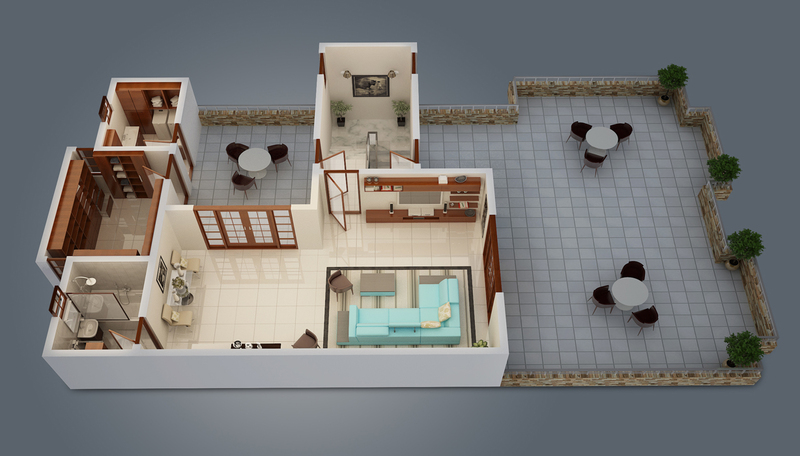 The conceptualization of 3d floor plans, house design, and home design works is our excellence area. We at Archmania move to the extreme edge of transforming your architects’ straight lines into floor plans of unbeatable quality and vivid visualizations. We own samples which we pride our design work in. our belief in delivering quality design visualizations for excellent looking homes moves faithfully from the start to the end of your business with us.  Our team works tirelessly to give you nothing short of an immaculate view of your product request. Our award winning works go more noticed. Have a look at what we have already done. We believe it will attract you to working with us. Your profession is our strength. We at Archmania, work with the house owner, the builder, the real estate agent, and the esteemed architect to bring their visualization needs to life. 3d floor plans, house design works, and amazing home design works? What is the breathless need to get them? 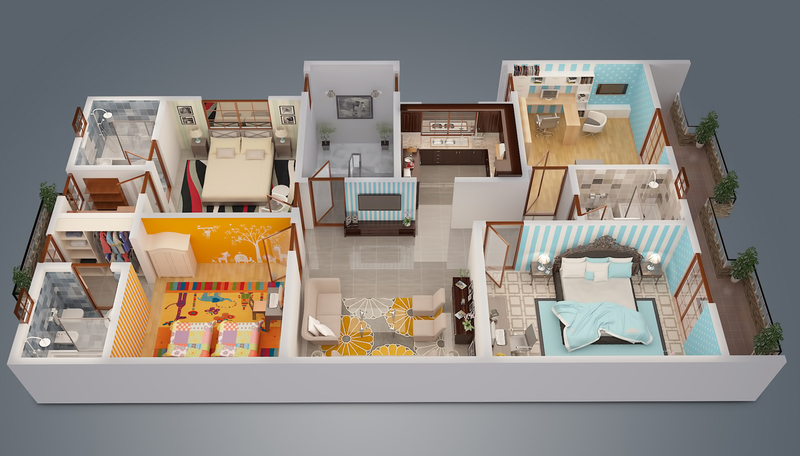 For starters, 3d plans assist fully in organizing your rooms to your utmost knowledge and advantage. 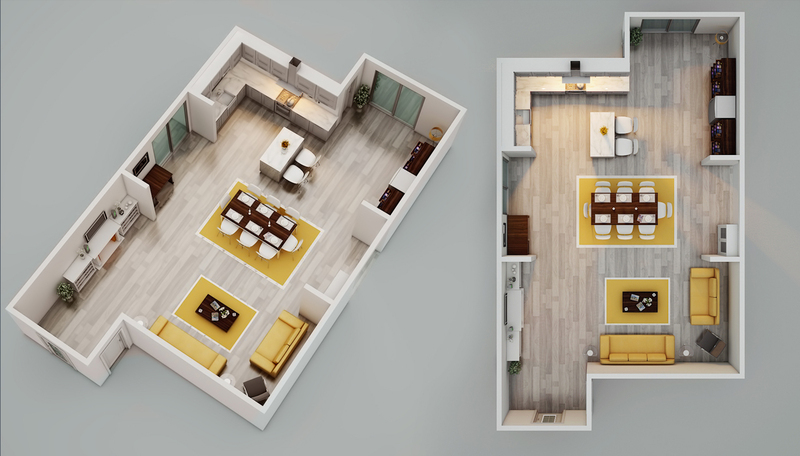 While normal plans can specify door locations and other areas, 3d floor plans showcase the accessibility of the same. 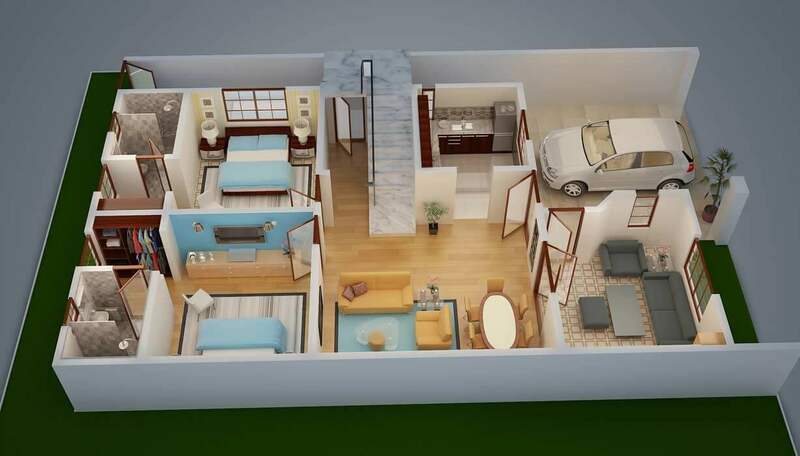 3d plans assist in ascertaining the critical and non-critical locations where electric wiring and plumbing should be done. This leaves an error free environment for the house builder and or developer. Improvements to the existing works can be visualized and executed with much ease. 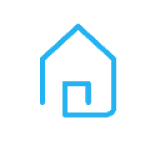 Contact us for your need and provide the basic floor plans. A basic idea of the house outlook is needed for us to work on your project effectively. For game quality visualizations, this is what we do to make your dream house design come true. 1. 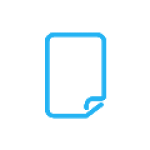 We sketch your idea. It is always the beginning step. 2. We take care of the structural design needs throughout this process. 3. We draw your floor plans. 5. We build your house model. 6. We take care of the visualized lighting needs. We shall deliver your 3d house design simply at the time allotted. 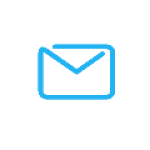 Our delivery methods are through email and any other method more suited to you.